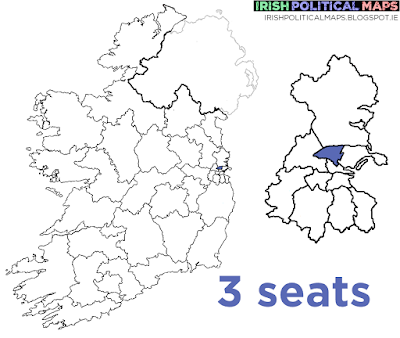 Like Cork North Central, Dublin North West has a large amount of candidates from left-wing parties and groupings. In 2011, this was the only constituency in which Fine Gael failed to win a seat, but their coalition partners Labour won two out of the three, with Sinn Féin winning the third. Cllr. Noel Rock is the sole Fine Gael candidate, while Cllr. Paul McAuliffe runs for Fianna Fáil. One of those elected Labour TDs, Róisín Shortall has since left the party and is now running for her Social Democrat party, leaving John Lyons as the only Labour candidate. Sinn Féin are running incumbent Dessie Ellis with Cllr. Cathleen Carney Boud, hoping that their increase in popularity will result in more Dublin seats.